We offer classes and supplies for all your stained glass pursuits. From lamps to 3D dragonflies, there’s something for everyone. Learn how to make windows, lanterns, and mirrors. Create suncatchers, spoons, and more with fused glass classes. Choose from among your favourite brands for the tools and supplies to keep creating. At High Country Stained Glass, we are proud to be celebrating our 25th anniversary! 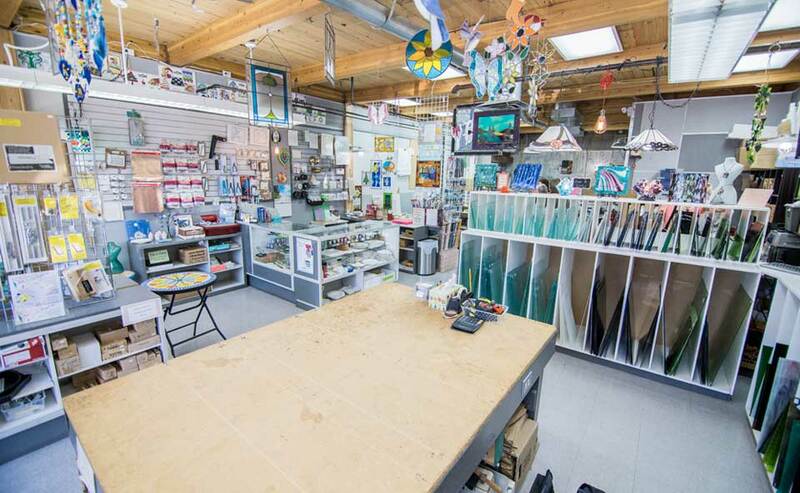 We have proudly offered glass supplies, repairs, and stained glass classes based in Kamloops to all of Canada for 25 years. Learn the latest techniques at our glass studio! 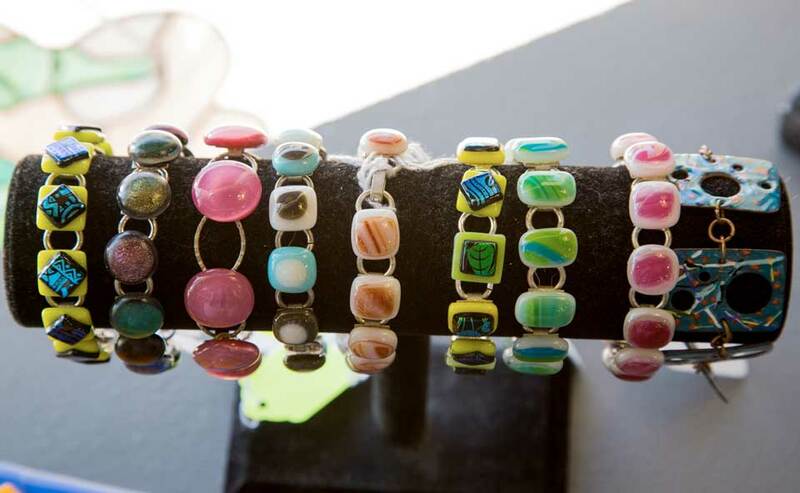 From beginner’s stained glass to the latest techniques in fused glass, our studio has classes for all levels. Our classes will not only provide you with the opportunity to learn about this beautiful craft but enable you to meet others with the same love of glass and colour. Whether you are a beginner, intermediate or advanced, we carry a complete line of your favorite brands of glass and supplies. From glass cutters to glass, we seek to stay on top of the best materials available for glass crafting. Our knowledgeable staff is always on-hand to help you with project problem areas or to help you find the right product to complete your artwork. Check out our options online! 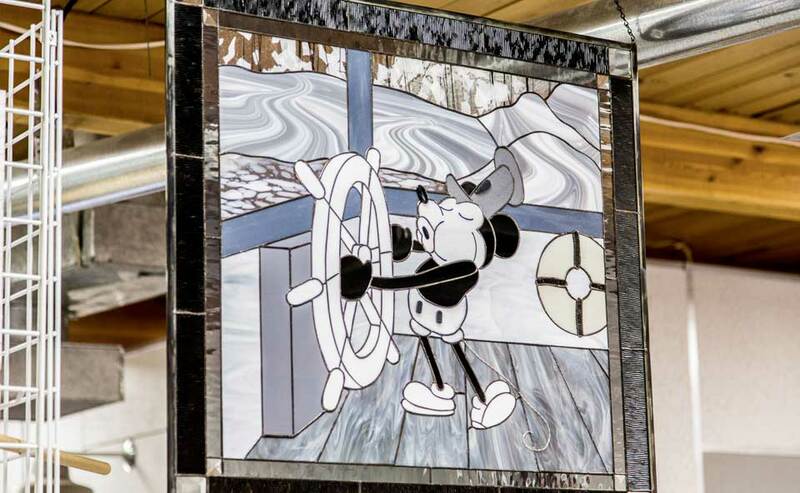 At High Country Stained Glass, we have created a beautiful array of custom glass pieces. We would love to do something special for you. 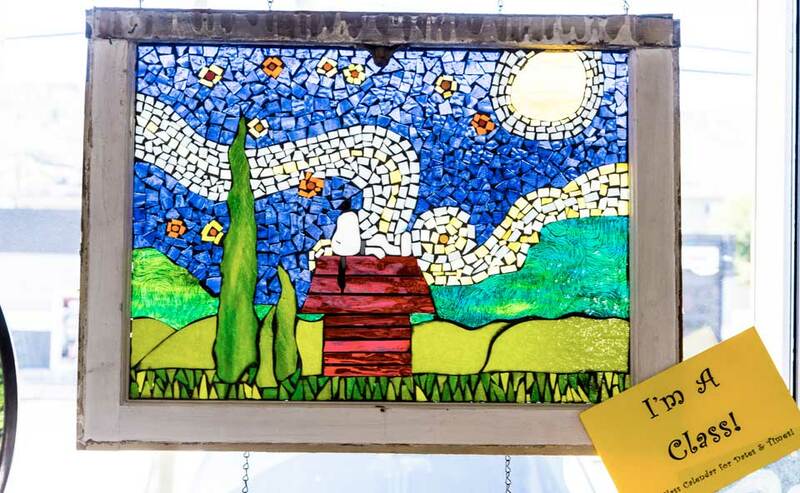 Whether you are looking for cabinet doors, a stained glass panel or lamp, we can create a unique piece even from your own “doodle.” We also offer hundreds of patterns to choose from. At our store in Kamloops, we offer expert glass repair. From glass lamp shades to windows and more, we can fix just about any item in stained glass. We can usually match existing glass and the finish of the metal. We are happy to provide you with an estimate for repair; just drop by our store with your item or bring or send us a picture. For more information about custom glass or repair, contact us today.